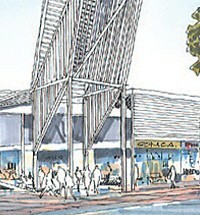 The Corkhill family is one of Canberra’s pioneering families. Robert Corkhill (1863-1954) arrived in Canberra in 1883 from the Isle of Man in the Irish Sea and took up work at the Campbell estate of Duntroon. 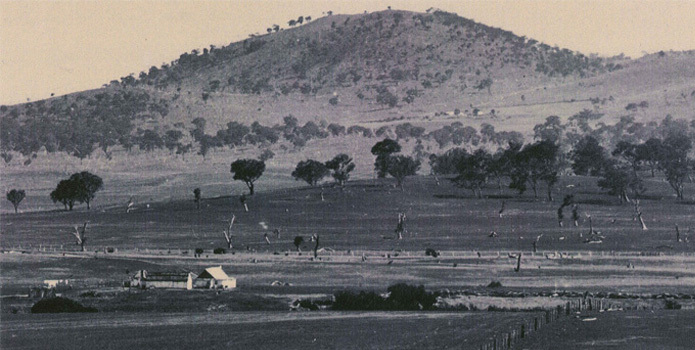 In 1893 he married Catherine Rolfe (1867-1952) and moved to a cottage on the banks of the Molonglo River which was located on the current Australian National Library site. Robert and Catherine farmed a small property nearby. 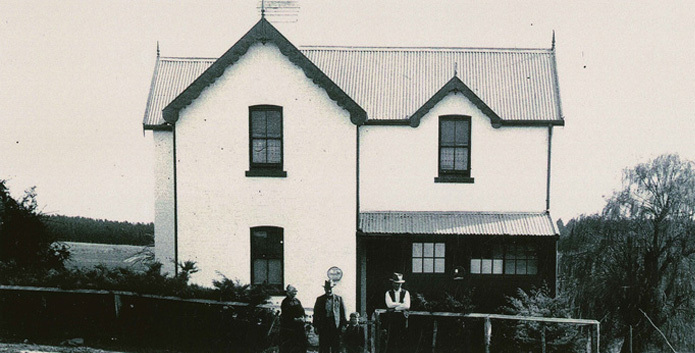 In 1913 the Commonwealth Government acquired the Duntroon estate to in order to build part of the national capital. As a result the Corkhill family shifted further down river and obtained the lease of the Yarralumla dairy and its surrounding property. 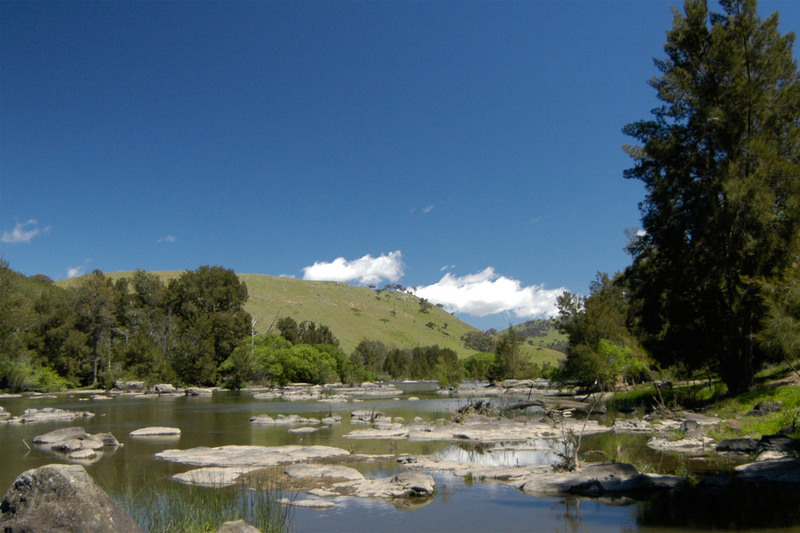 The Riverview Group takes its name from the family home on the banks of the Molonglo River. The family farmed the land as graziers, dairy farmers and wheat growers until works commenced on Lake Burley Griffin in 1962. At the same time, the Corkhill family held a separate lease on land in the Theodore/Calwell area which they used to graze sheep. They were also shareholders in a grazing cooperative with other dairy farmers on land where the National Arboretum sits today. The Corkhill dairy supplied Canberra with milk for nearly fifty years. Brian Corkhill, a grandson of Robert and Catherine, recalls the family managing three to four milk runs across Canberra each day until the herd was auctioned in 1961. Throughout the generations the Corkhills have practised sustainable farming. Pest control, weed management, prevention of stock disease and land conservation has always been a priority. Brian and brother Patrick founded Corkhill Bros in 1954 when the business started with one truck and contracted to local sand pits with their first major jobs being the contruction of the Hume Highway at Gundagai and Scrivener Dam. Since 1973 the Corkhill Brothers have owned and operated Corkhill Bros Landscaping Supplies from the Mugga Lane recycling plant, a business that turns green waste into compost and mulch. For the last six years they recycled the soil used at the annual Floriade Flower Exhibition, removing it in October and returning it in March for the next season of flowers.